At age 16, Alia Manetta decided to travel to India by herself for the summer. Manetta was interested in a hands-on volunteer opportunity in a hospital, but couldn’t find any opportunities near her home, so she turned to India. Manetta contacted hospital after hospital until she found a charitable hospital Silchar, a city in a remote region of the country, that agreed to let her shadow all the doctors. She organized and raised funds for the trip herself, and enjoyed the experience so much, she returned to the hospital to volunteer for three more summers. Working seven days a week at the hospital, Manetta quickly became involved in all parts of the hospital’s operation, from delivering medicine to patients to assisting doctors in performing surgeries. “Before the first day had ended, I, the only female assistant, assisted in three gallbladder surgeries and a thyroid surgery,” she said. Involvement in service and entrepreneurship projects has interested Manetta since she was a young girl. At age eight, Manetta began selling organic fruits and vegetables from her mother’s garden. What began as a business on a local street corner grew to online ordering service that delivered fresh produce to neighborhoods outside her home in Laguna Beach until its closure when Manetta moved to Los Angeles. In third grade she built a system to wash hair for bedridden hospital patients using items recovered from her trash, and two years later used the experience to create clothing from trash for a school talent show. “Even in third grade, I knew I wanted my future career to empower me, and provide me a platform to positively impact my community,” she said. “The arts and sciences need to work together to improve how to knowledge is communicated,” she said. 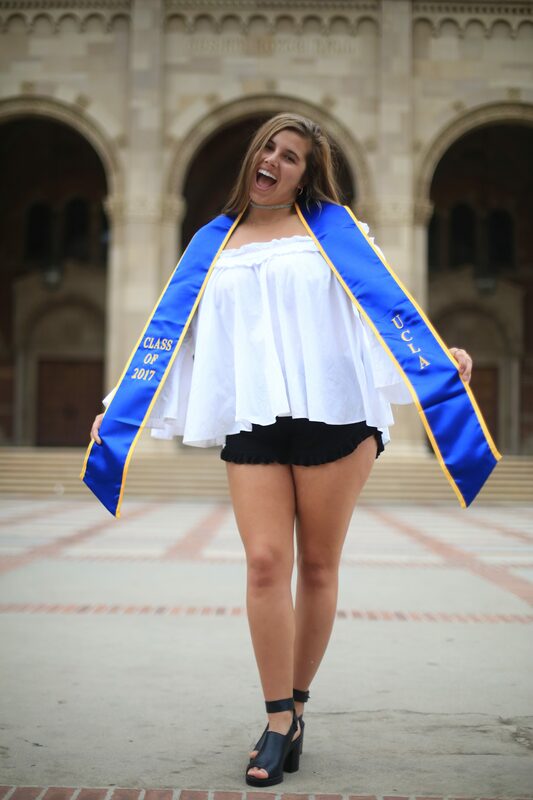 While in high school, Manetta gained exposure to the health sciences as a volunteer at the UC Irvine Mind Institute, where she coordinated fundraising events to benefit those affected by Alzheimer’s disease. She continued her work in the biomedical field in college as a research analyst at the Oppenheimer Center for the Neurobiology of Stress at the David Geffen School of Medicine, where she worked as a clinical research analyst investigating pain disorders and educating physicians on new bodies of research. In 2013 she was named a Top Ten Graduate of Orange County to Change the World and in 2015 received the Order of Omega Leadership Award. In 2015 Manetta presented research on mental health and homelessness at the National Health Care for the Homeless Conference in Washington, D.C., and in 2016 she presented research on brain alterations in children with gastrointestinal disorders at a symposium at the David Geffen School of Medicine. 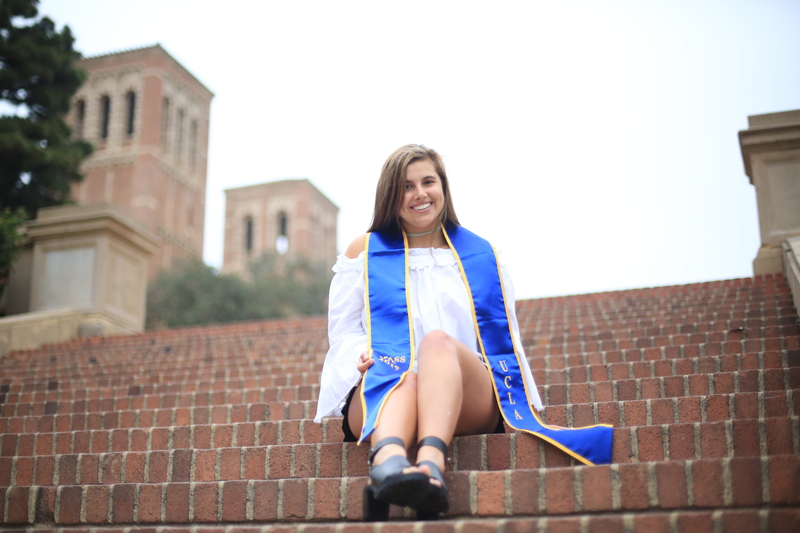 Prior to graduation, Manetta worked at Merrill Lynch in Beverly Hills as a wealth management intern, and also served as the philanthropy committee chair for Kappa Alpha Theta from 2013 to 2017. 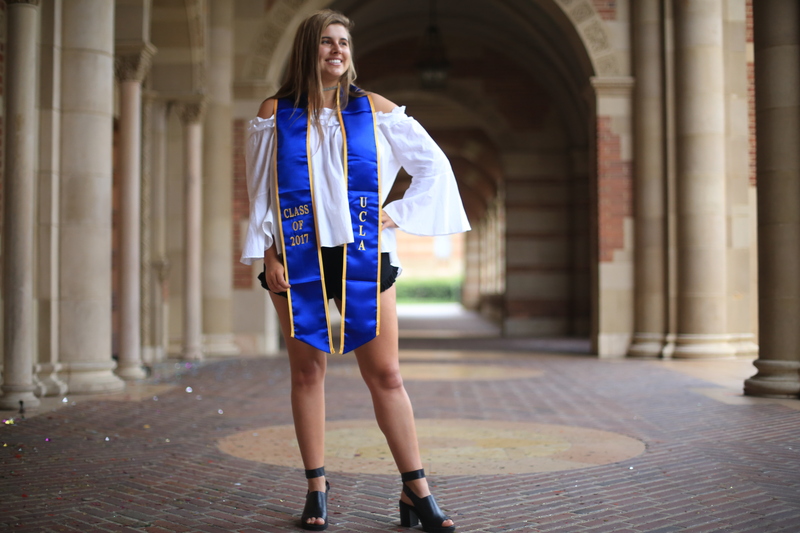 Manetta graduated on the Dean’s Honors List and is a member of the National Society of Collegiate Scholars. She is currently working toward a Master’s Degree in Business of Bioscience at the Keck Graduate Institute.